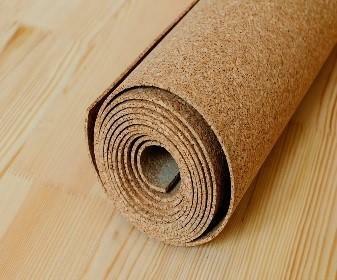 Cork Rolls are a extremely versatile and multi-purpose product. 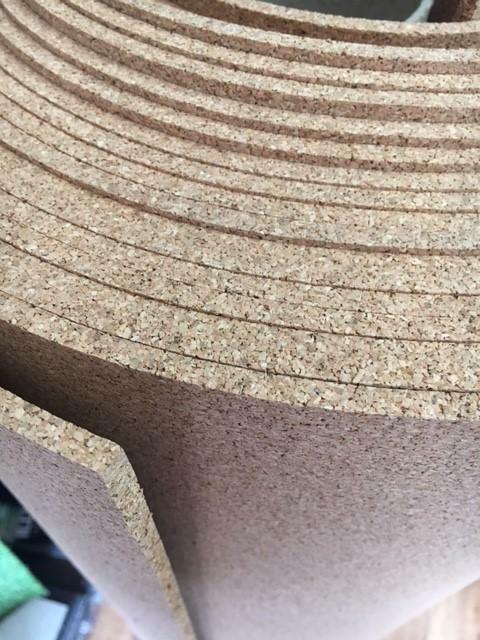 Composite 6 mm thick Cork rolls are a durable multi-purpose material. 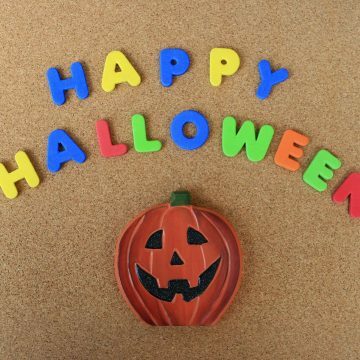 The perfect product for insulation, soundproofing, flooring, walls, hobbies, and crafts. 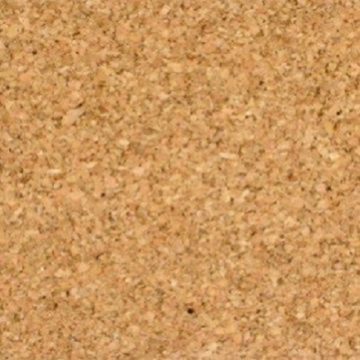 Cork sheeting range offers high quality, very clean natural cork grain. With excellent visual soundproofing and insulating properties. A rewarding material to work with. 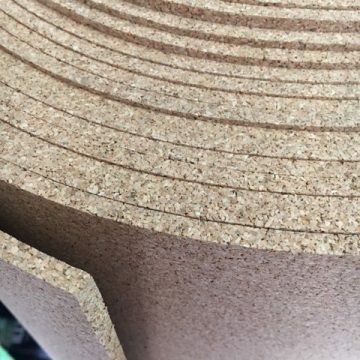 Very flexible cork sheet can be cut easily with a sharp knife. Ideal for arts and crafts. 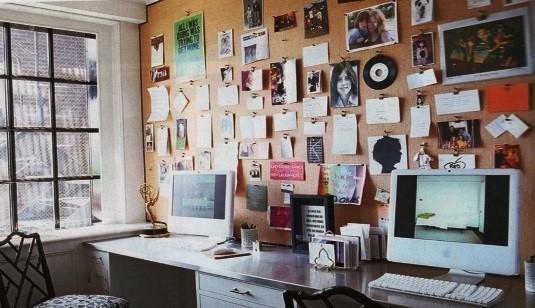 Also best for cork board sheets for walls. Allowing you to shape and size it as required, whatever your application. 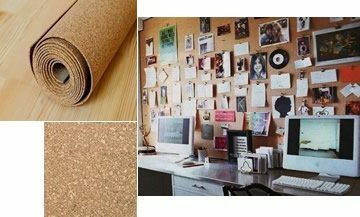 Extremely versatile product, cork sheet can be used all around the home. 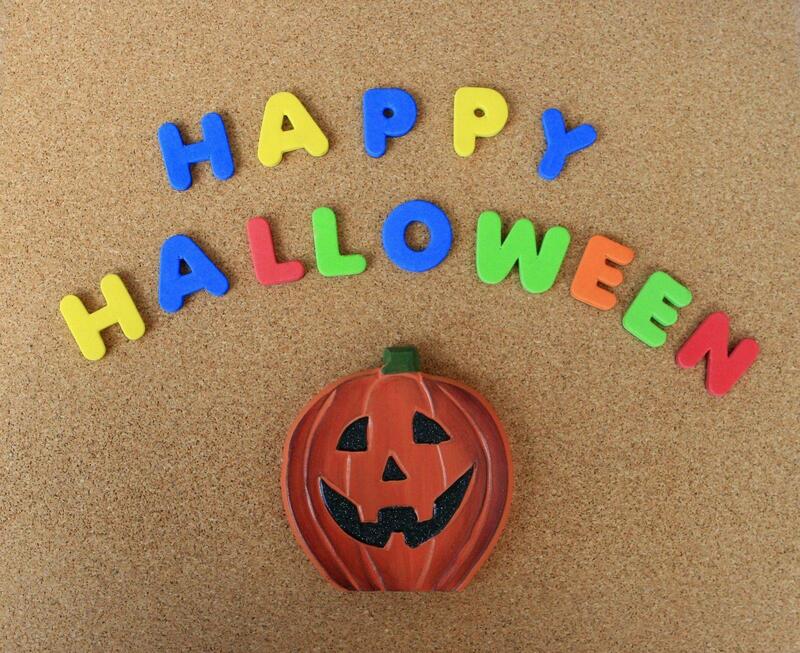 Perfect for bulletin or pin boards of all cork boards. 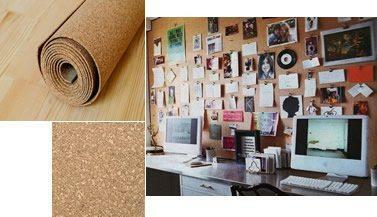 From desktop or fridge size to a full wall of cork panelling. 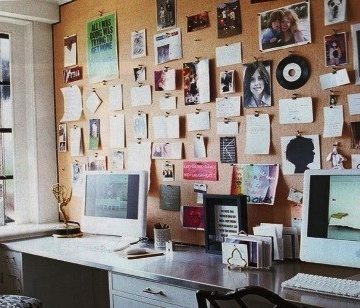 Keep your office, studio or kids’ bedrooms and playrooms organized. 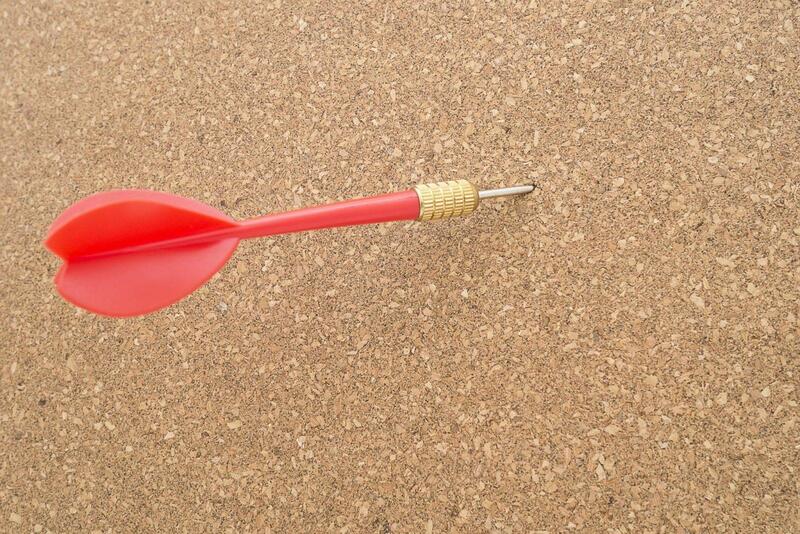 And looking good with this cheap and effective cork sheeting. Often used in sheds, garages and granny flats as an inexpensive way to insulate the space. 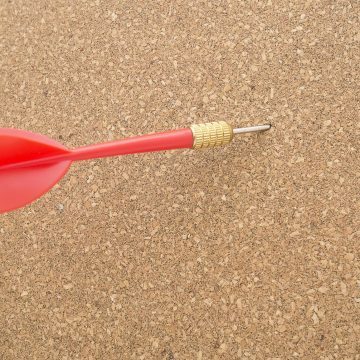 Many ‘man caves’ feature cork panelling as a wall protector behind a dartboard. 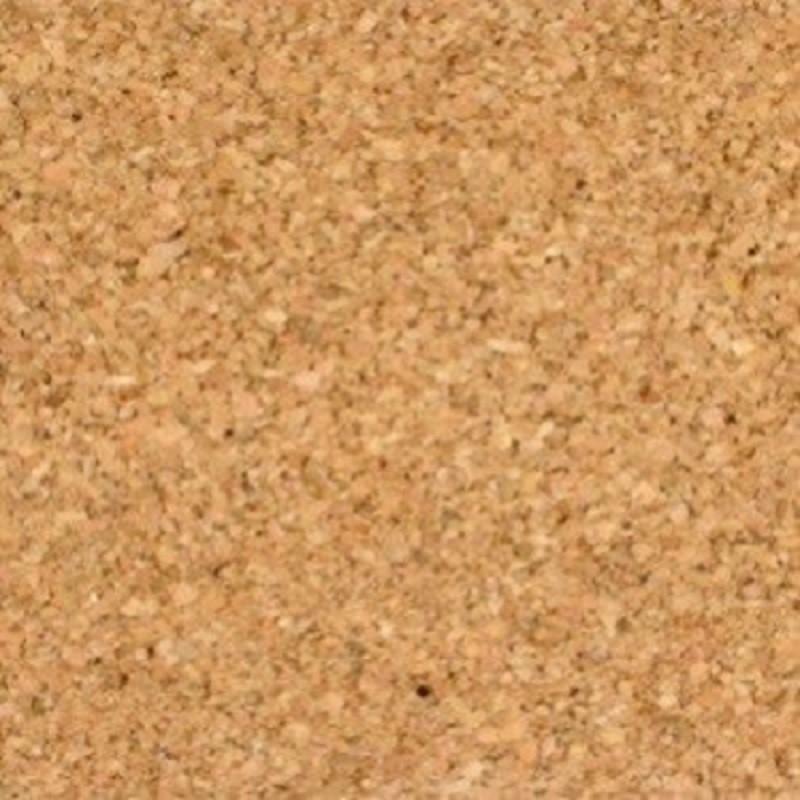 listed above are our Our best selling cork sheets for sale. 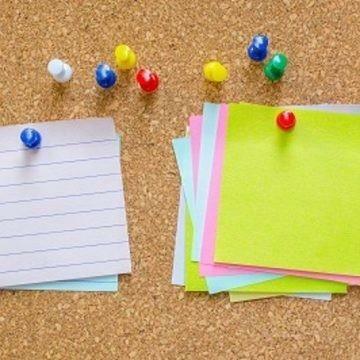 Carpet capers can work with you to supply you with any cork board roll to meet your specific needs. 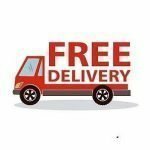 Please Contact Us For any inquiries or any larger cork length required.